Four weeks later we were on a plane to see if we could get the kids into a school (applications had closed months before) and find a house (there’s a shortage of decent rental properties at a “reasonable” pricepoint in LA). But when you get the opportunity to work in Hollywood–when everyone else busts a gut to get there–it’s not an opportunity you pass up. Months in friends kept asking me to blog about the surreal world I’m now a part of. These are the sights & sounds of Beverly Hills, Hollywood, West Hollywood, LA & beyond and the stories behind them as seen by … me. But that’s just one part of this Blog. My LA Story, as I like to call it, is how it all started. 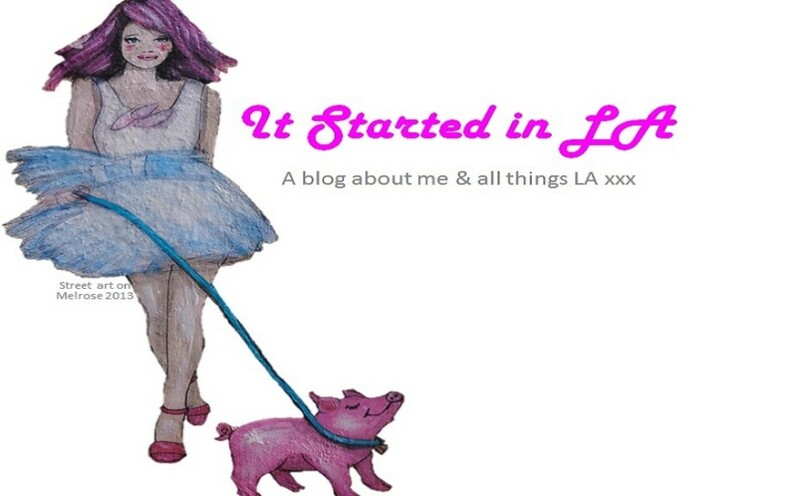 Now the Blog has grown to helping people–helping people who are coming to LA to visit and helping people who are moving, or planning to move, to LA. Hi Clare, Absolutely! Sounds great. I’d be happy to participate in either. Look forward to hearing back and setting things up. I would be glad about any tips or about hearing back from you general! Hi Sophie. I’m sorry I don’t have any wonderful words of wisdom for you. He has a reputation for offering a certain skillset that his company happened to be looking for at the time so asked him if he’d like to move. He had also previously worked for the company’s CEO so he was well known to them. Good luck for you though, you never know where fate will take you.